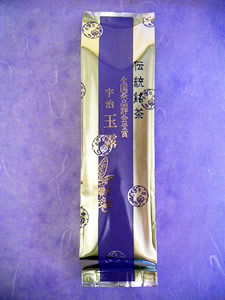 ﻿ Fujiya-Chaho, high quality Japanese green tea, Matcha, Sencha, Gyokuro directly from Uji, Kyoto. 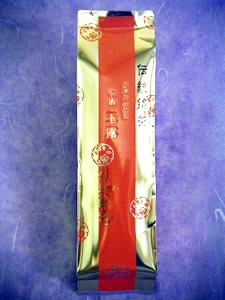 Genuine Uji green tea, Japanese green tea, Matcha, Sencha shipping. The scent of Kyoto, the scent of tea. 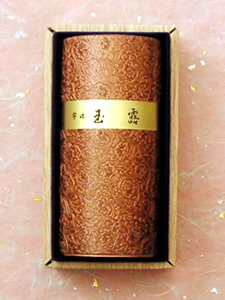 Fuchiya-Chaho provides high quality Uji green tea, carefully selected and delivered directly from Uji Tawara, the place known as "the birthplace of Japanese green tea". 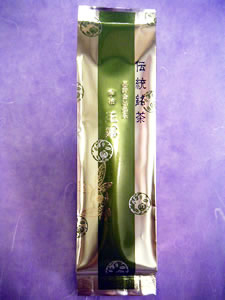 Nationally awarded high quality Gyokuro. Kyoto traditional Uji Canned Gyokuro. 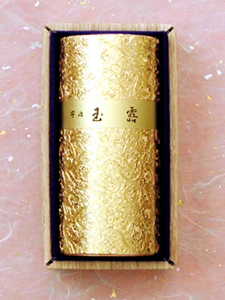 The tea to let you enjoy the deep aroma and high quality taste of Uji green tea. Our premium product that let you enjoy the excellent mellow taste and elegant aroma. Our premium product that let you enjoy the excellent taste and elegant aroma. 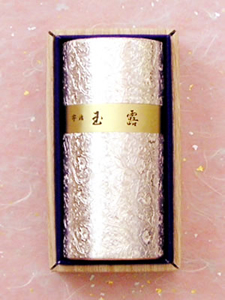 High quality Gyokuro packaged in a finely decorated tea caddy. High quality Gyokuro superior than Gyokuro "Shoun"
High quality Gyokuro superior than Gyokuro "Zuisei"
Copyright(c) Fujiya-Chaho Co.,Ltd. All rights Reserved.